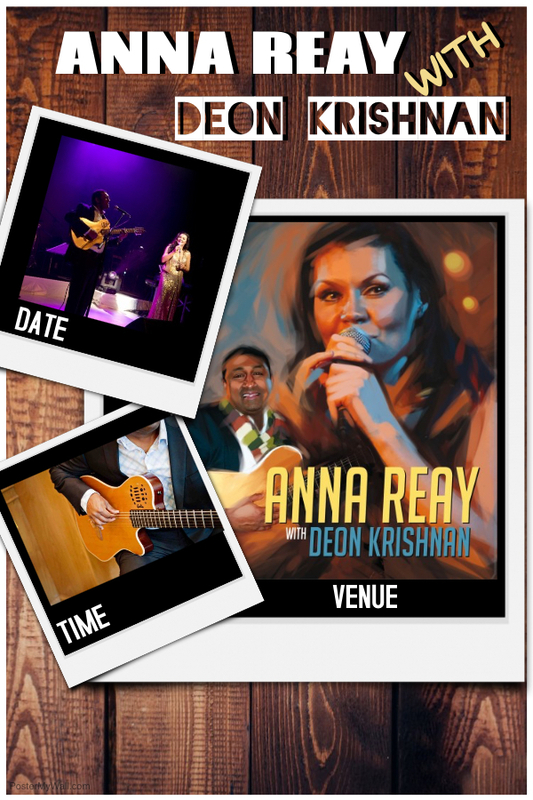 Anna Reay is an incredibly versatile singer, who performs a vast array of musical styles. 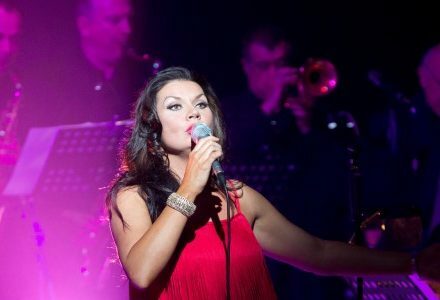 Anna is based in the North East of England but her theatre shows and cabaret performances take her throughout the UK, Europe and on cruise ships. That is not the end of her talents! 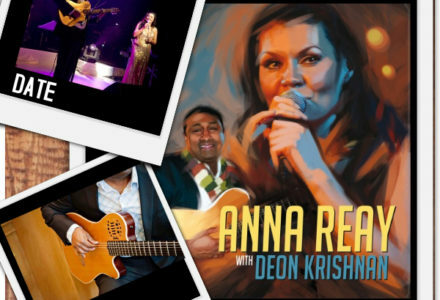 Anna Reay, and her band provide an outstanding option for weddings, private functions, concerts and corporate events. Past EventAnna Reay at Newbrough Town Hall, Hexham. NE47 5AR. It’s Christmas! And we’ve got it covered! I have seen Anna and Deon perform on a few occasions and they are great. Anna is a great singer and Deon compliments her beautifully on the guitar along with vocals. I'm excited to have them booked for an evening at Horton Grange (where I work) in June, our guests loved the evening when we held it last year! Brilliant for weddings and special occasions. 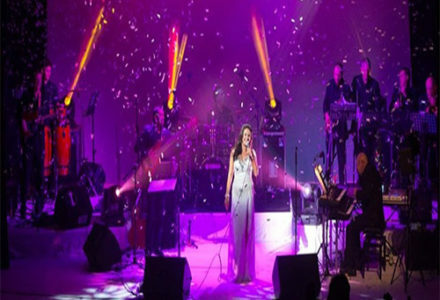 If you would like to enquire about Anna Reay or the Band Contact Us or fill in the form to Request a call back! Love Live Music! 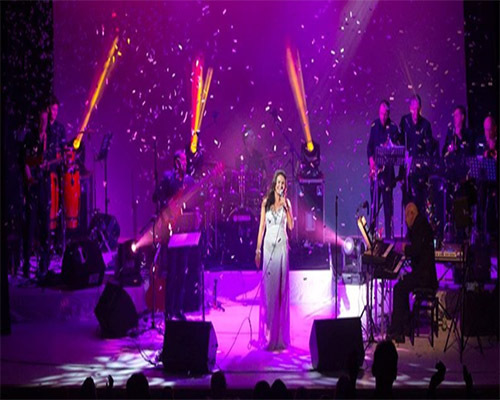 Why not Contact Us Now And Book Anna Reay Or The Band for your Next Party, Wedding or Event. 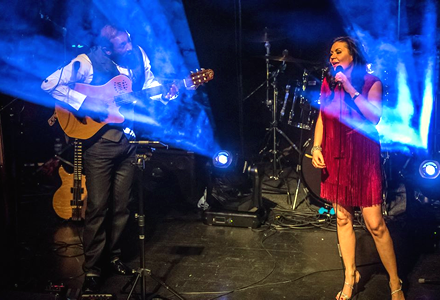 If you would like to Book or enquire about Anna Reay or the Anna Reay Band Please Contact us. © Copyright 2017 Anna Reay Website Designed by Designers Northeast. You can find out more about which cookies we are using or switch them off in settings if you do not click ok we assume you are ok with this!.